Prod. 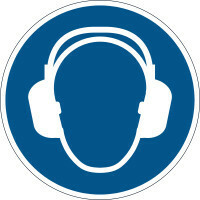 Code 1729 Safety Marking "Use ear protection"
Self-adhesive, registered safety marking for the application on indoor floors, e.g. in distribution centres and production plants. Prod. 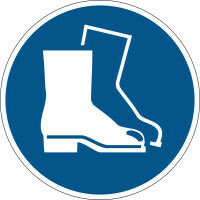 Code 1733 Safety Marking "Use foot protection"
Prod. 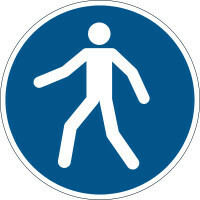 Code 1731 Safety Marking "Use walkway"
Prod. 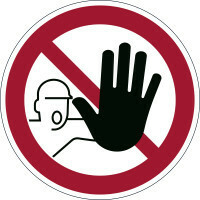 Code 1730 Safety Marking "Entry prohibited"
Prod. 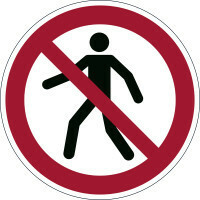 Code 1732 Safety Marking "Pedestrians prohibited"
Prod. Code 1734 Safety Marking "Caution! 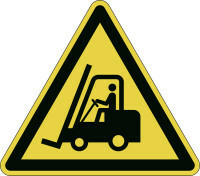 Forklifts"
Prod. 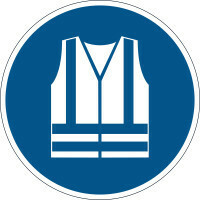 Code 1735 Safety Marking "Use safety vest"
Prod. 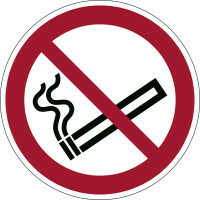 Code 1728 Safety Marking "Smoking prohibited"